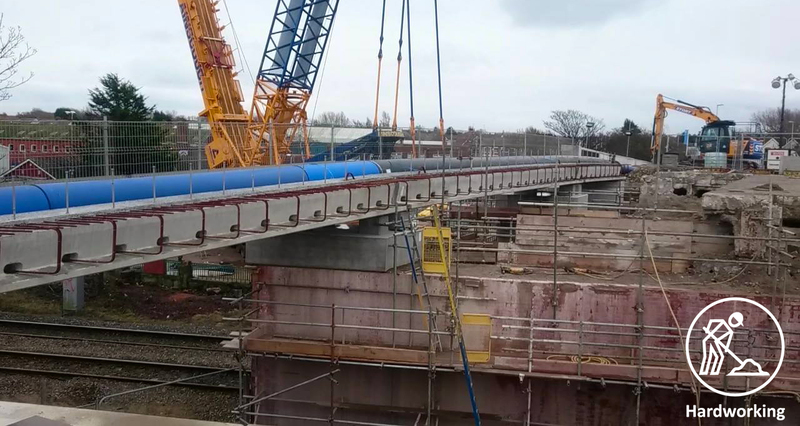 Our team at Plymouth Road in Blackpool have met a new milestone this week by fully removing the three span bridge deck, equating to almost 1,000 tonnes of concrete and steel. The bridge span will be reinstalled over two upcoming core weekends, taking place in weeks 44 and 48. The project was also featured in the media last week, with content shared by Radio Wave and Blackpool Gazette. Everyone from the council was really impressed with the commitment and hard work that has been demonstrated to get the project to this stage. A big well done to everyone involved in the project for their hard work to help get us in this position. 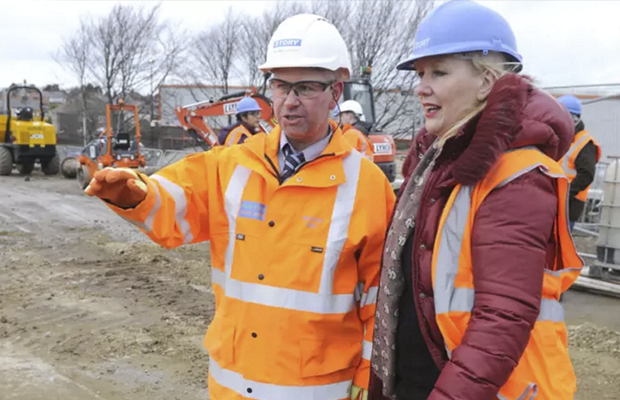 You can read the full Blackpool Gazette article about the Plymouth Road project, and view an accompanying video here.